Gragan Glass can give you a wide range of design options and styles of bathroom shower enclosures that allows you to enjoy the benefits of the bathtub and shower at the same time. 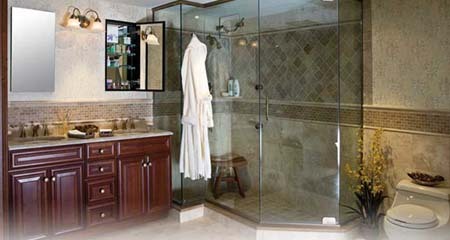 Your plastic or glass shower enclosure choices come with or without a metal frame and can be custom-designed or pre-fabricated. 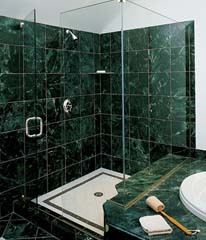 Even the most non-traditional shower and bathtub areas can be used to make your bathroom oasis.